Just some information to keep you posted about Gotcher’ Back Therapeutic Massage. Hummmmmm….. know what could massage therapy and whole health have to do with animals? It seems that some people looking at my website and clicking on my blog where a tad bit upset! How dare me to be a massage therapist and discuss animals? Why that’s just absurd! I will explain to you what animals and whole health and massage have to do with each other. The most important truth in my life is about getting information out to the public on our world and what affects us as far as mind, body and spirit. My massage will always make you better, always! If I can not say that after 16 years of doing healing work I better just hang it up! The question is what are we doing to make the world around us more healthy and creating change for the better in some way? I am sick of hearing people complain and point fingers. I am sick and tired of hearing people saying, I can’t watch that it’s too upsetting! Well, my friends that’s called denial, we have a major pandemic on our hands, It is not only about our health, another words it’s not about your small world it is about the world as a whole and how what is going on effects us all!. The bird flu, the swine flu and mad cow disease do you people think that this is some disease the animal decided to cast upon us? This is about what we need to know about how our animals/wildlife are treated because baby, you are what you eat! If you have no concern and want to stay in denial about the poisons that are being put in your body by what you consume because, you choose not to watch or listen to information that might be a little bit unsettling to you, that’s too damn bad! The dairy farms and where chickens are raised, let us focus on these two meets that we ingest. It would be wise for you to find out what goes on behind closed doors and start giving a damn, because change needs to happen for the animals first and for most, their inhumane conditions are sickening and you people, well you eat it and if that can be your only reason to care so be it! I am about helping people to heal and I do so everyday and I do not have a problem saying I am a hard act to follow! I help to bring light where there is darkness and help to make changes to my clients to inform them on how they can stay healthy, behave in a manner that is humane, decent, loving and caring because that is what brings about the balance in our health, body, mind and spirit. If we choose to say that animals are separate from us, that they are property and that they have no rights you need to take a look at how you view things and maybe take a look in the mirror. If you can or choose to make a decision that by looking at my blog and thinking that information doesn’t belong there that’s your business. My blog has anything to do with my knowledge of the mind, body and spirit. It has nothing to do with the fact that I am a great massage therapist either. I don’t know how many of my clients have said to me you are a tough act to follow. How do you find a massage therapist that is as good as you? Well the answer to that is, I haven’t yet! I have yet to meet anyone that listens, asks the right questions and truly cares yet alone knows what they are doing with someone’s body. I didn’t ask you in the first place to judge me on my blog. My website gives you enough information to let you know that I certainly know what I’m doing. So once again, it’s your loss if you base my Massage knowledge on the intelligence of my blog. Nothing is separate, that’s the problem with all of us, it’s shown in Chinese medicine which is 3,000 years old, we are not separate from this planet, the animals, plants, environment or of people on it. I’m not concerned about who does not come to my practice quite honestly if my blog bothers you that much you might want to ask yourself why. It has nothing to do with me. I don’t want you as a client if really important information like this, so called turns you off, go else where. This is what everyone needs to see!!!! Our animals are our responsibility to protect from abuse and neglect, we all must ban together or bird flu, swine flu and mad cow disease will continue to be spread by man’s greed and mistreatment of our animals. Wake up America your eating your own poison! We need to stop and look at what we are doing before it is to late. 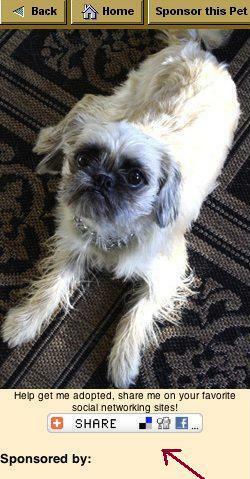 Adopt damit! Give a damn! The seminar is free and open to the public, but pre-registration is required. 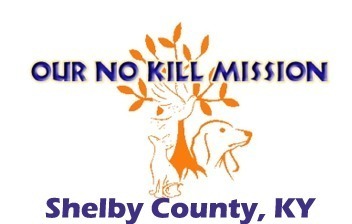 Sales of books benefit Shelby County’s No Kill mission. On December 30, I did a month by month review of 2009. 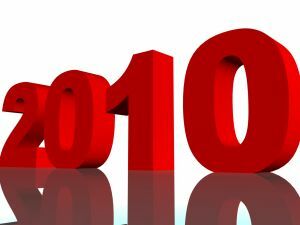 Yesterday, I posted my predictions for 2010. Today, I review the last ten years, and what is in store for the next decade. Most pundits have said “good riddance” to the last decade, proclaiming it one of the worst in recent history. From the standpoint of the No Kill movement, however, the last ten years were unparalleled in terms of success. 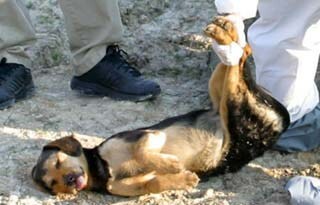 The first decade of the 21st Century not only saw No Kill go from the theoretical to the real, it saw its meteoric rise. Largely ignored and ridiculed in the 1990s and early part of the decade by the large national organizations like HSUS, ASPCA, the American Humane Association, the National Animal Control Association and the Society for Animal Welfare Administrators, No Kill proved itself the paradigm of the future. 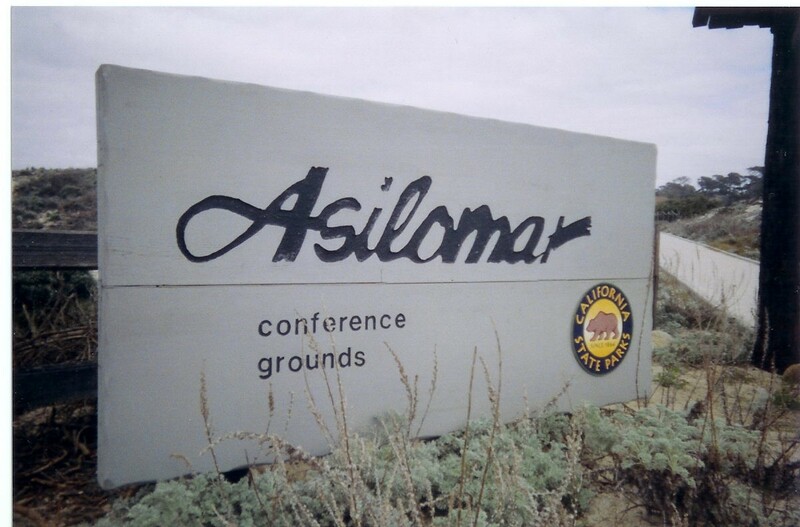 In 2004, threatened by its success, these organizations unsuccessfully tried to hijack the movement through the “Asilomar Accords,” but fell victim to the U.S. No Kill Declaration, the success of No Kill communities, the 2007 release of Redemption, and the will of a companion animal loving nation. 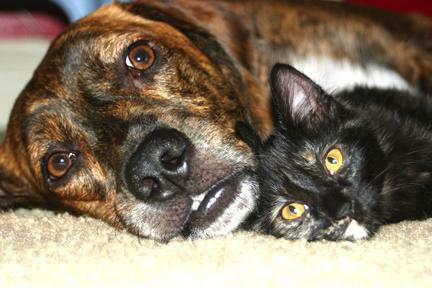 No Kill comes into its own as Tompkins County, NY becomes the first No Kill community in U.S. history in 2001/2002. 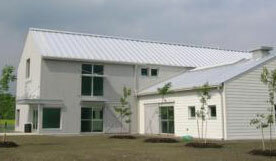 The success of the open admission shelter in Tompkins County dispelled the falsehood that an open admission shelter could not be No Kill and ignited the movement. By the end of the decade, No Kill communities could be found in all parts of the country, and in the process, all the programs of the No Kill Equation—from offsite adoptions to Trap-Neuter-Release—become mainstream. At the end of the 1990s, only a small handful of shelters embraced TNR as an alternative to killing of feral cats. 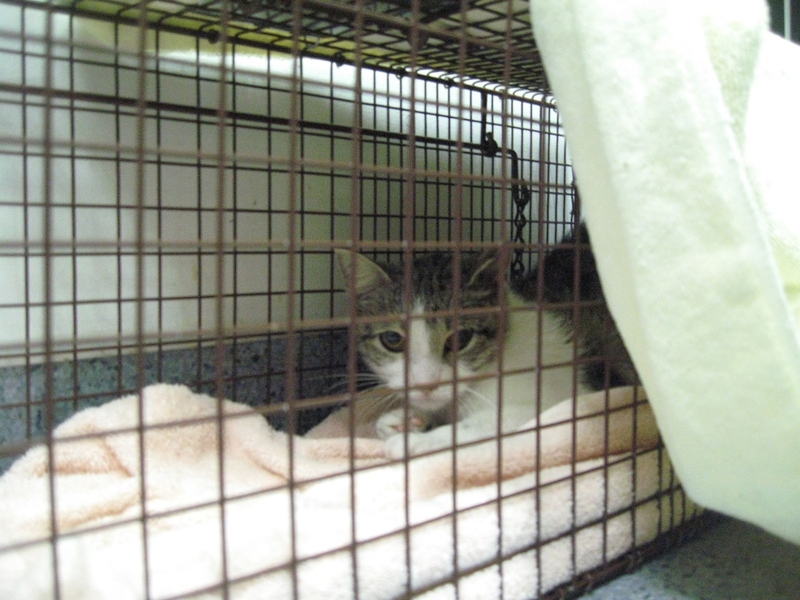 With HSUS urging prosecutors to arrest feral cat caretakers for “abandonment,” and calling TNR “abhorrent” and “inhumane,” and Invasion Biologists calling for the round up and killing of feral cats, the prospects for widespread acceptance of TNR in the humane movement seemed doubtful. But cat lovers across the country rallied on behalf of the cats, and with communities like San Francisco using TNR to reduce the feral cat death rate by over 80%, with Tompkins County becoming the first open admission shelter to zero out deaths of feral cats through TNR, and with the advocacy of TNR on a local, regional, and national scale by groups across the country, any question of the legitimacy and efficacy of TNR was erased. TNR took the movement by storm. The economy collapsed but spending on companion animals continued to increase as giving to animal related causes became the fastest growing segment in American philanthropy. But the most dramatic example epitomizing just how much Americans love companion animals was the overwhelming response to the animals displaced by Hurricane Katrina. People gave hundreds of millions of dollars to charities that promised to save the animals, and thousands of rescuers from all across the country descended on New Orleans and surrounding communities to save animals forcibly left behind by mass evacuations of people. 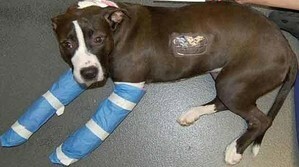 In the end, they also succeeded in changing federal policy about rescuing pets. Behind every revolutionary movement is an intellectual tradition. The American Revolution had Common Sense. The environmental movement had Silent Spring. The abolitionist movement had Uncle Tom’s Cabin. And the women’s rights movement had The Feminine Mystique. In 2007, the No Kill movement got “Redemption.” Released to rave reviews, winning five national book awards, hitting the top 300 at Barnes & Noble, and becoming the number 1 selling animal rights book on Amazon, Redemption redefined the debate about shelter killing nationwide, and in the process helped to spearhead No Kill communities in the U.S. and abroad. Coining the phrase “The No Kill Equation” to describe the collective programs and services which make No Kill possible, the No Kill Equation model of sheltering quickly became the gold standard, helping communities like Reno, NV and others achieve No Kill success virtually overnight. While the No Kill movement saw tremendous growth, success, and national acceptance, the agency that sparked it goes in the other direction. 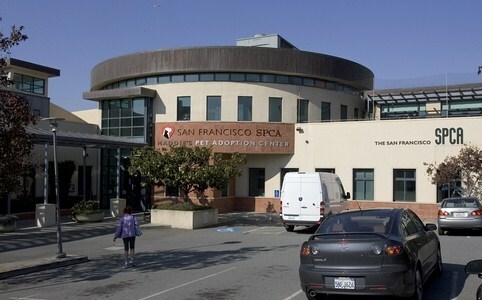 The fall of the San Francisco SPCA emerges as one of the worst events of the decade, as the former crown jewel of the No Kill movement—under the disastrous leadership of Ed Sayres and his hand-picked acolytes—abandoned its No Kill mission and rejected the movement it helped spark. 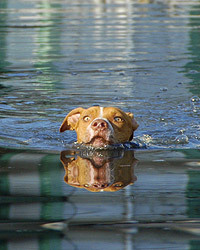 As a companion animal loving nation committed itself to doing whatever it took to save the animals of Hurricane Katrina, HSUS squandered their compassion and donations. 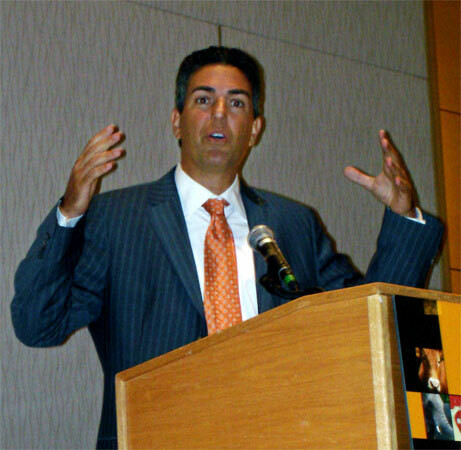 Wayne Pacelle announced “mission: accomplished” in New Orleans, abandoning the victims in the face of tremendous suffering and departing with tens of millions of dollars raised for Hurricane Katrina victims still unspent. 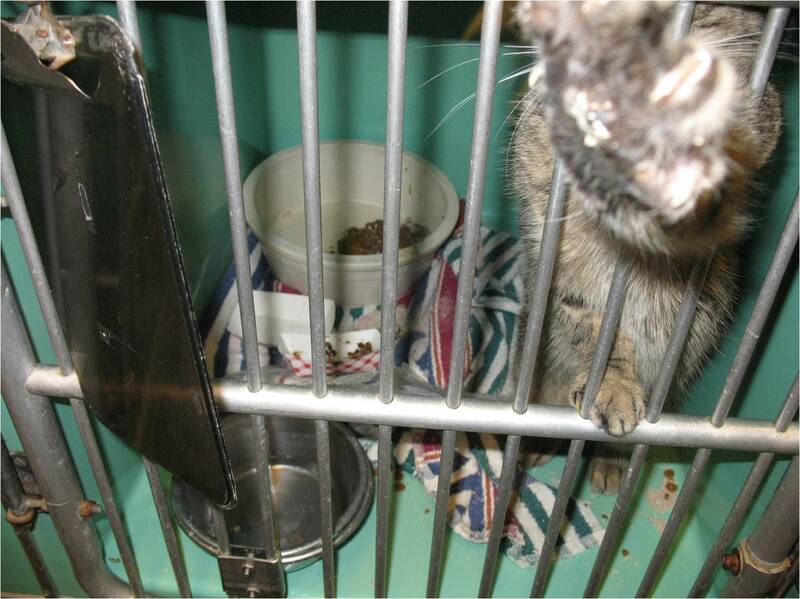 Pacelle could have leveraged the goodwill and money he was given to lead animal lovers toward a No Kill nation. Instead, his actions sparked fraud investigations by both the Louisiana and Mississippi Attorneys General, and showed that the HSUS CEO and HSUS as an organization are both uncaring and incapable of true leadership. But one agency topped (bottomed?) them all as the worst of the last decade. While No Kill was coming into its own and shelters across the country were saving better than 90% of all animals on a fraction of their budget, PETA continued to move sharply in the other direction. PETA founder Ingrid Newkirk spent the decade not only attacking No Kill, but actively sought out animals to kill (roughly 90% of them). The total body count from 2000 – 2008 (2009 figures not yet available): 19,326. Once the 2009 figures are released, the number will skyrocket past 20,000: that’s roughly 2,000 animals a year that PETA has killed every year for the last decade; or over five animals killed by PETA every single day of the last ten years. We ended this past decade with a hope that did not exist at the close of the prior one—in which not a single No Kill community existed. Now, as this decade closes, No Kill communities dot the American landscape, and activists throughout the nation are working to replicate that success in their own hometowns. It is a time of great hope and promise. As the decade opened ten years ago, the humane movement was (erroneously) united in its perception of who was to blame for the killing and the hopelessness that it would ever end. But the truth came out, and splintered the movement—dividing us into two opposing camps: those who embrace the No Kill philosophy, its achievability, and the great promise held out by the American public’s great love for companion animals; and those who cling to the old paradigm of killing and blaming, on which their hold on power is based. 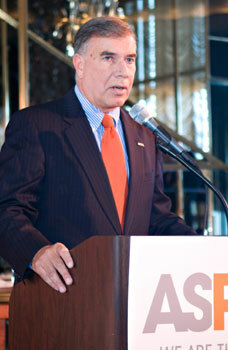 Today, the heads of the three largest animal protection organizations—HSUS, ASPCA, and PETA—tragically remain No Kill’s most vociferous enemies as they continue to uphold the tradition of killing, continue to defend draconian shelter directors, continue to fight reform efforts, and continue to advance deadly shelter policies. We have learned that our fight is not with the many (the public) but with the few. As the new decade opens, we stand at a cross roads. There are some in the No Kill movement who want to celebrate every half-hearted and self-serving gesture by HSUS or the ASPCA as proof that they are changing, proof that they can be trusted again, proof that they are on our side after all. Many in this movement seem so anxious to declare victory—to provide praise for miserly and hard won changes begrudgingly given as evidence of a sea change. And this is a mistake. Now is not the time to seek appeasement. Now is not the time to declare peace. There will come a day when No Kill is fully established, when we can gently agree to disagree on issues because, truly, we will all be on the same page—and the big question relating to whether animals should live or die will be put to bed once and for all, and the systematic killing of four million animals a year will be viewed as the cruel practice it always was; a national shame that is inconceivable to us as a people. When that day comes, as it invariably will, and the voices of killing are finally silenced, when the practices they condone are unequivocally rejected, when killing innocent animals is unthinkable, and when those who staff our nation’s humane societies, SPCAs, animal shelters, and large, national groups are truly committed to the best interests of animals; then we can shake hands across the aisles over our disagreements, because the stakes will be much lower—and no animal will be killed as a result of someone’s “differing” point of view. But to behave now as though our goals are the same—when all evidence is to the contrary—and the change we get is nowhere near approaching the vast changes that are truly needed, is to sacrifice the animals for political expediency, for the desire to be the first to “blog” about success, to raise money by falsely telling supporters of “great” victories that are, in reality, merely superficial. Right now, the “changes” some are quick to celebrate are insincere token gestures, paid out of mere self-preservation. They are parsed out begrudgingly, in a miserly fashion with the hope they will quell criticism, not because they are what justice and ethics demand. By praising these minimal actions, when it is within their power to end the killing now if they so chose, we embolden them to continue on this course, and allow animals to be killed as a result. Today, the will of 100 million Americans is being thwarted by only 3,000 or so shelter directors and a small handful of regressive national “leaders”: Wayne Pacelle, Ed Sayres, Ingrid Newkirk, and a few others. If we had the will and desire, we could—by refusing to accept anything less—impose our vision immediately and without restraint. Indeed, our power is already being felt: Sayres is besieged, Newkirk is increasingly seen for the Butcher that she is, and Pacelle’s recent temper tantrum over No Kill shows just how vulnerable he is. And so I predict this: As the next decade comes to a close, it will do so without the Wayne Pacelles, Ed Sayres, Ingrid Newkirks and other agents of killing still holding the power. 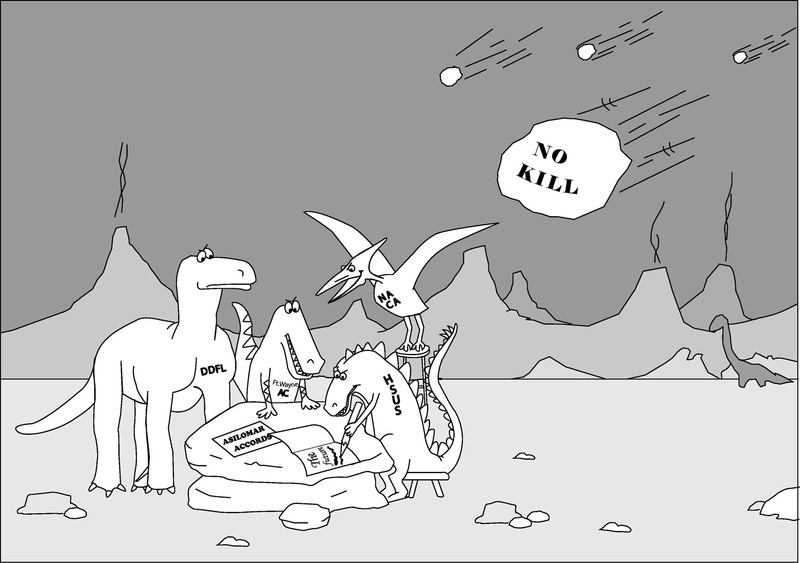 The reign of the dinosaurs will come to an end. As will the allegiance of the agencies they hold hostage to their kill-oriented colleagues, to their antiquated philosophies, and to their failed models, which hold us all back from the success that their organizations and this movement can achieve the moment they decide to embrace it. Those who replace them will truly champion No Kill both in word and in deeds. And we will see, if not the achievement of a No Kill nation, a nation on the cusp of that seminal and revolutionary achievement. No more compromises, no more excuses, no more killing. That is the challenge for the decade. A No Kill nation is within our reach. *Since there was no year zero, technically, the new decade starts in 2011. But that defies our common experience and natural usage. Because of that, I am ignoring the technically accuracy for the sake of a clean comparison between what we commonly refer to as the decades of the 1990s, the 2000s, and the upcoming ten year period of the 2010s.